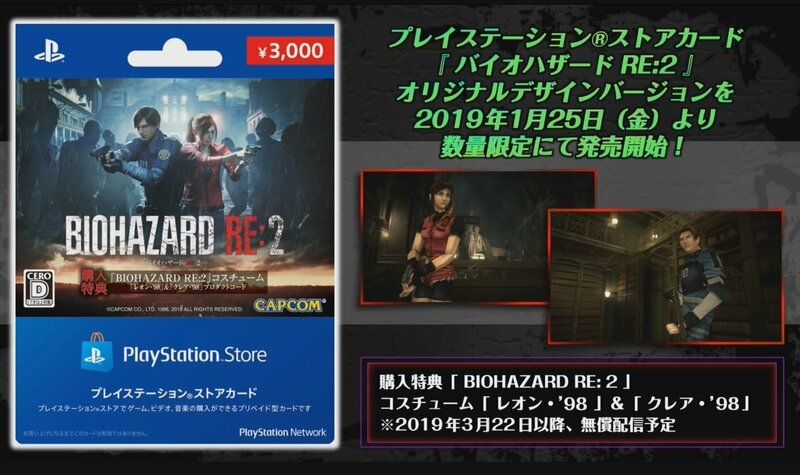 wao kingdom heart n RE2 remake fall on the same day! KH3 is 29 Jan. Unless JPN version 25 Jan. Anyone uses creative headset or headphone with PS? Worth to buy and recommendations plz. Using Kingston hyperx cloud 2.
the game only focus on Seed, Wing, 00 and barbatos and all the MSV of those series. 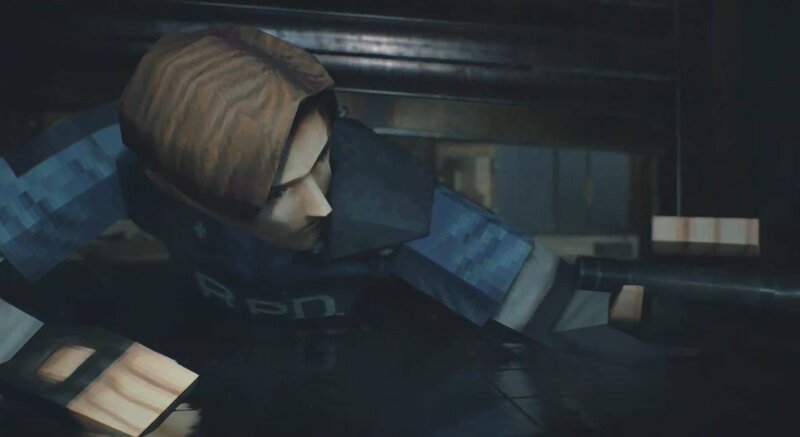 Last edited by AikiBoy; 22-01-2019 at 01:41 PM..
buy PS store card, or march 22 free DLC. IGN has deleted their review due to wrong info. They should be uploading it again shortly lol. lol, a few months ago they had to remove a review (Dead Cells, I think) cos it's found that the IGN writer basically copied from some youtuber's review. They then found that many of that writer's reviews were copied too. IGN fired that guy and had to redo the old reviews. Hope this time it's just 'wrong info'. They have just updated their scores from 8.8 to 9.
and the other popular meme is 'too much water' for pokemon review? IGN review level is see see jiu hao one. I don't see why this would result in a change in score from 8.8 to 9. I can't remember what was said in the deleted video, but what in the 'confusion' did IGN originally penalised the game for, at the tune of 0.2 points? Maybe you should read the written review (strike off parts) in the provided link. I think there are few version right, the Z version.